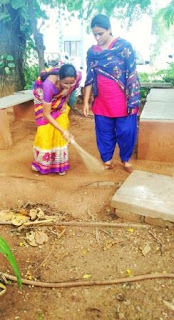 Home » Actor » Actress » Bollywood » India » Movie » News » Picture » Song » Update » Swachh Bharat Programme in AIR Coimbatore. Swachh Bharat Programme in AIR Coimbatore. 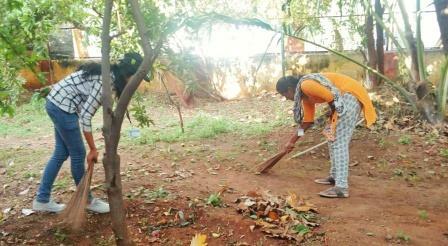 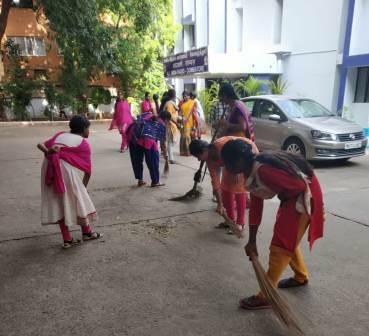 Swachh Bharat Programme is carried out in AIR Coimbatore. 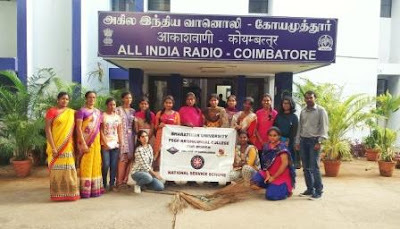 During this programme cleaning of AIR,Coimbatore premises with co-operation from NSS students of PSGR Krishnammal college was done.